Today it seems like so many companies are turning to monthly, automatic delivery of goods directly to your home. I love this. Awesome in a box and I didn’t even have to leave my front door or put on makeup 🙂 Entering into the fray is the “Mommy & Me” Play date box. 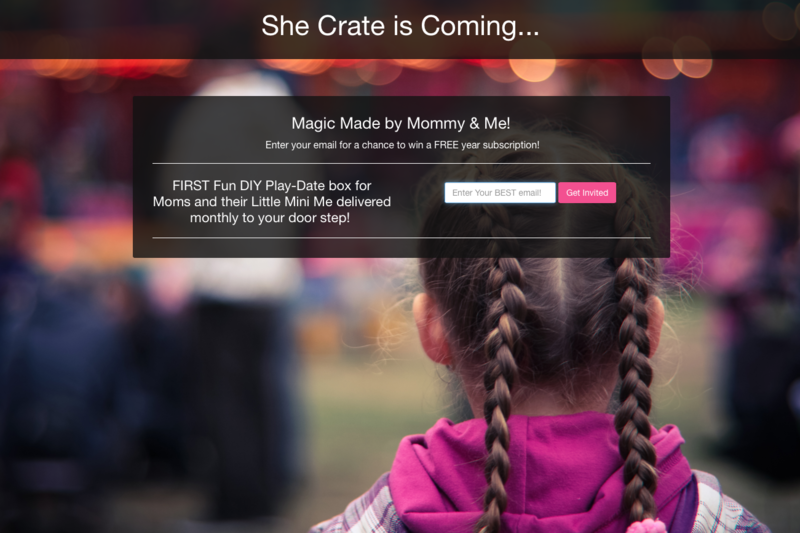 This monthly play-date subscription box contains 4-6 items for moms & their mini me with activities ranging from DIY arts and crafts, health & beauty, fashion & accessories, lifestyle & educational resources and more. Boxes would be for moms with girls in the 5-12 age range. What I most love about this idea is the set planned activity. So many times as moms we are running around cleaning, preparing, teaching, errands, work, cooking…you get it – but we don’t always slow down and have planned activities with our kids. Yesterday I had the opportunity to sit down with a client product sent to me to try and just color. It came with Mandela coloring sheets and 24 beautiful pens. The stage was set, and me and all THREE of my kids sat down together and had a wonderful afternoon coloring. Not something I would have normally thought to do. 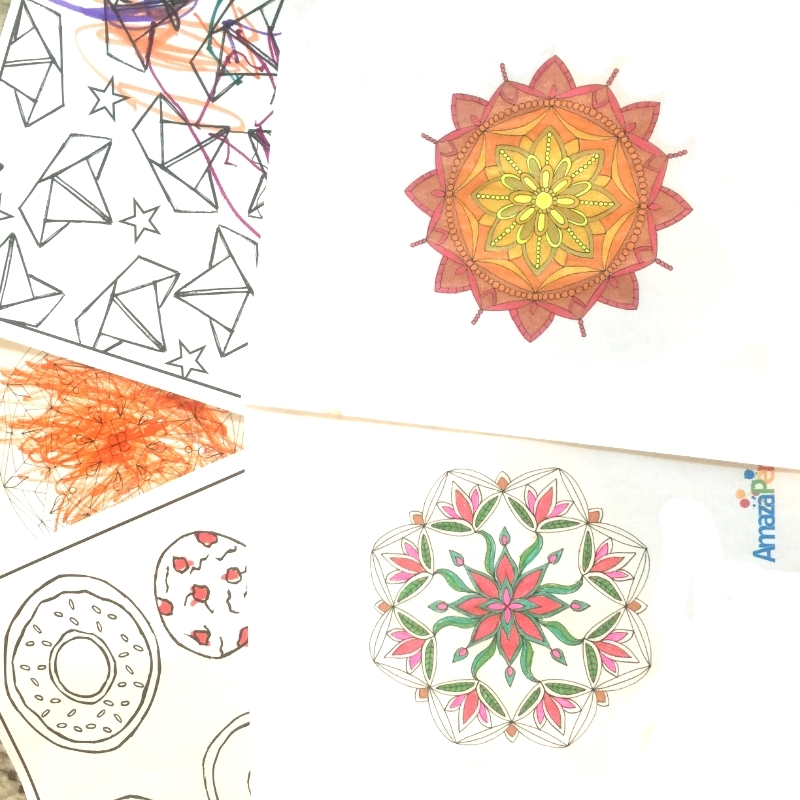 Without the adult coloring pages, coloring would have never brought me and my eldest daughter into the mix. 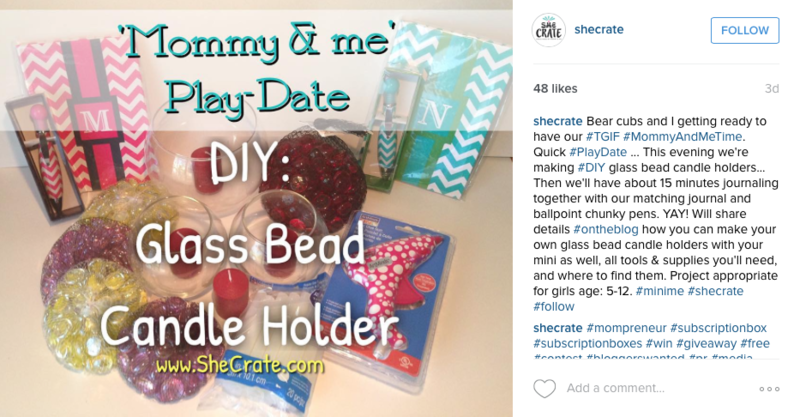 Find SheCrates online or on their wildly popular Instagram account. As right now, these are just for mother and daughters, but I do hope they come out with one for the boys. You know, something with live crickets, snails and bottle rockets.